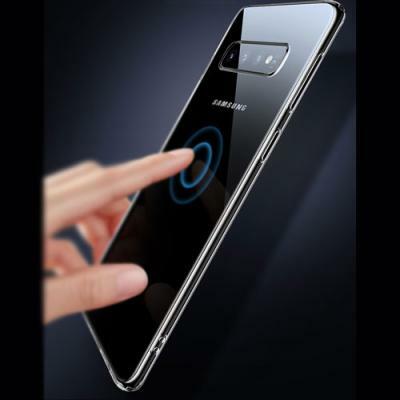 Prevent scratches by protecting your Samsung Galaxy S10+ with a custom made silicone rubber case. Modernize yourself with this outstanding product. Ultra thin protection for your Samsung Galaxy S10+. Stylish custom case for Samsung Galaxy S10+.